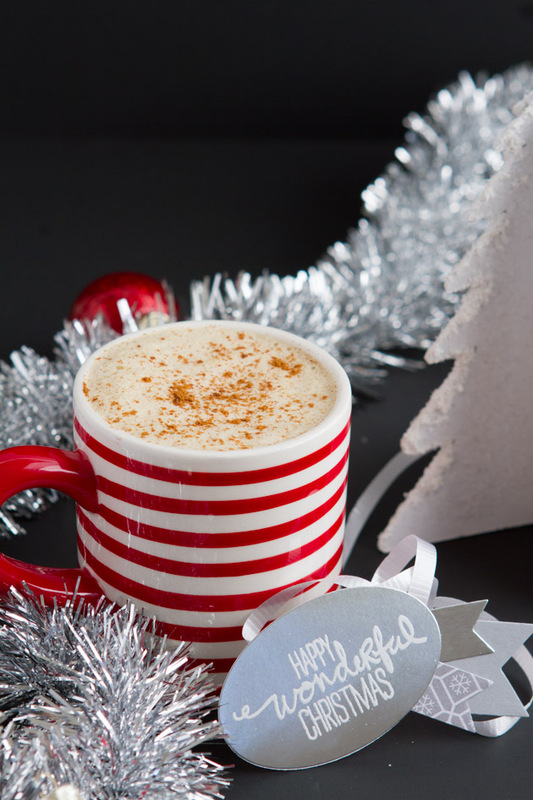 A dairy-free eggnog latte made with MCT oil that propels the health of your body and brain, boosting your metabolism and providing steady energy all day through. 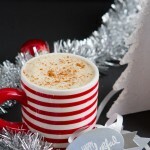 To make coconut-free, use hemp oil in place of coconut oil and hemp milk instead of coconut milk. The flavor is a bit “hemp-tastic” as my husband pointed out. If you find it too hempy, it’s likely in the oil. You can add more spices to mask or use another of your favorite oils. 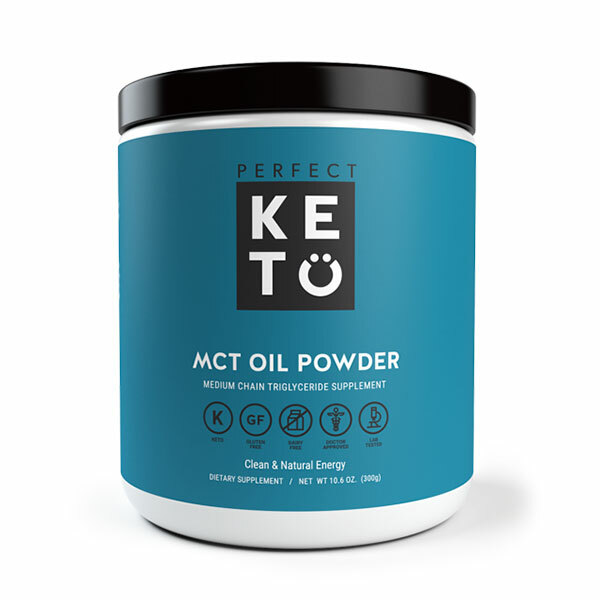 However, MCT will generate ketones which will allow you to increase energy and benefit from that ketone development whereas hemp oil will not do this.